It's a magical moment when you find that one special item you have always wanted but was out of your reach on ebay super cheap. 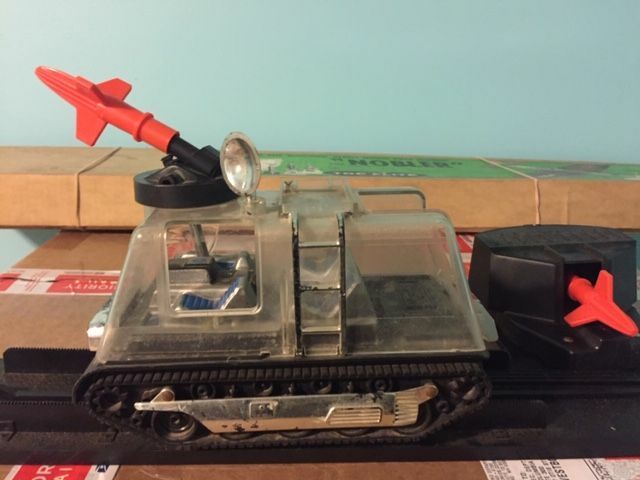 I found something I wanted as a kid on ebay for $15.50 and with free shipping. 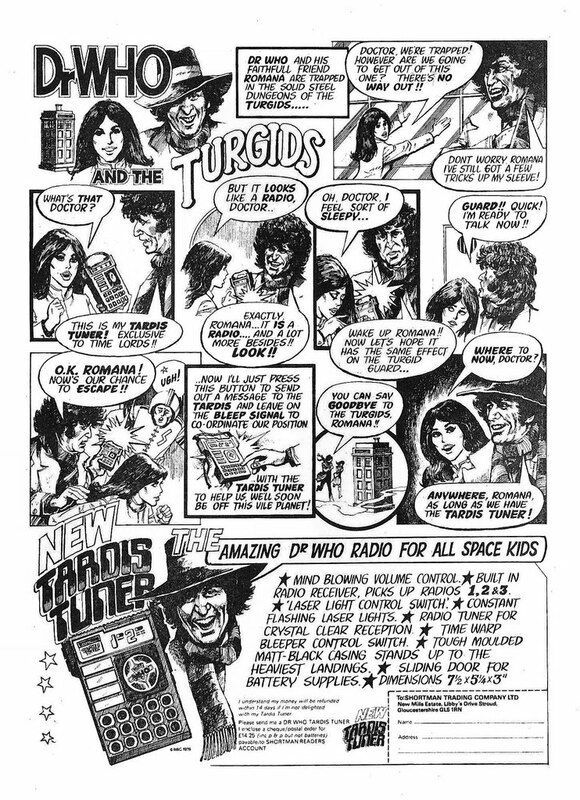 It is the Tardis Tuner radio I saw every week for 4 years and didn't buy. One day, I came in with the money and it was gone. Must have been the early 1980's. That's right. It was 1983 to 1986 when I would go into The Shadows Sanctum comic shop and look at it longingly along side the Mego 4th Doctor figure. 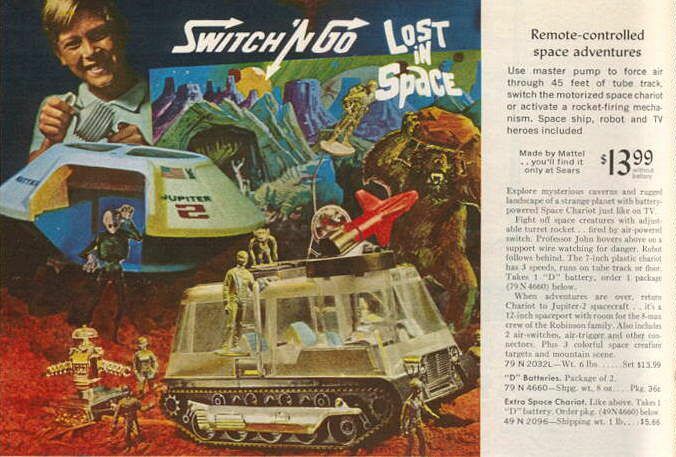 I ended up getting that first and it took another 25 years to get the Radio. Picked up this 1976 theatre promotional pinback button from the US movie release. 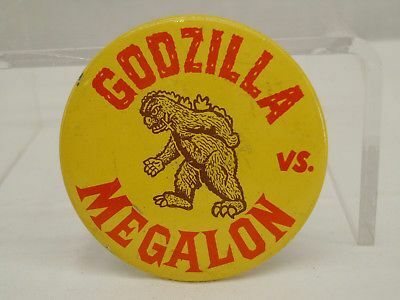 I remember clearly receiving this as a child at my 1st Godzilla movie on the big screen. There was also a promotional 4 page theatre comic handout which I picked up again like 20 yrs ago. Picked up this 1976 theatre promotional pinback button from the US movie release. 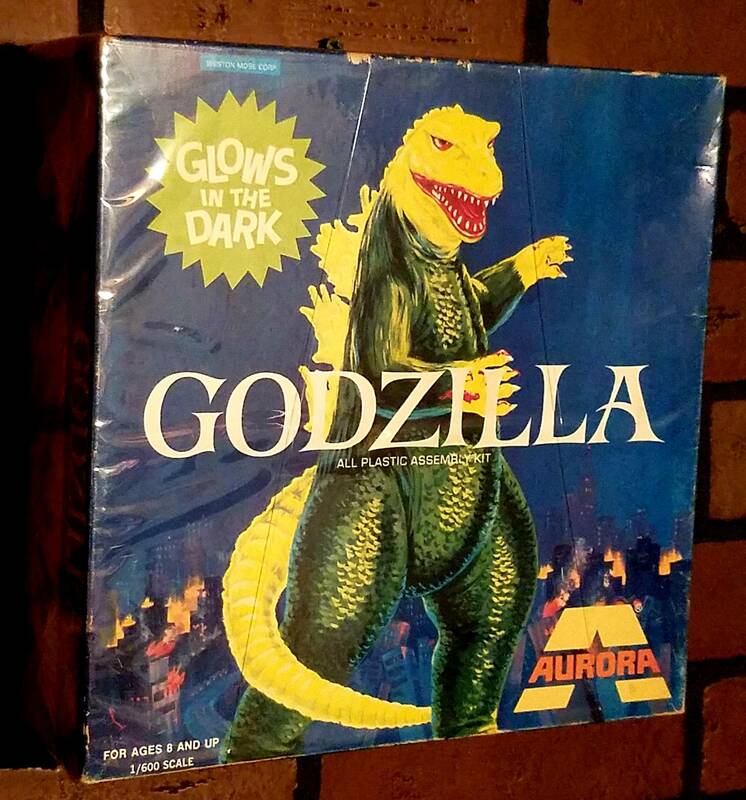 I remember clearly receiving this as a child at my 1st Godzilla movie on the big screen. Very cool! Finding anything you once had as a kid is a real delight.